Business Package for Strong Ready Mix. 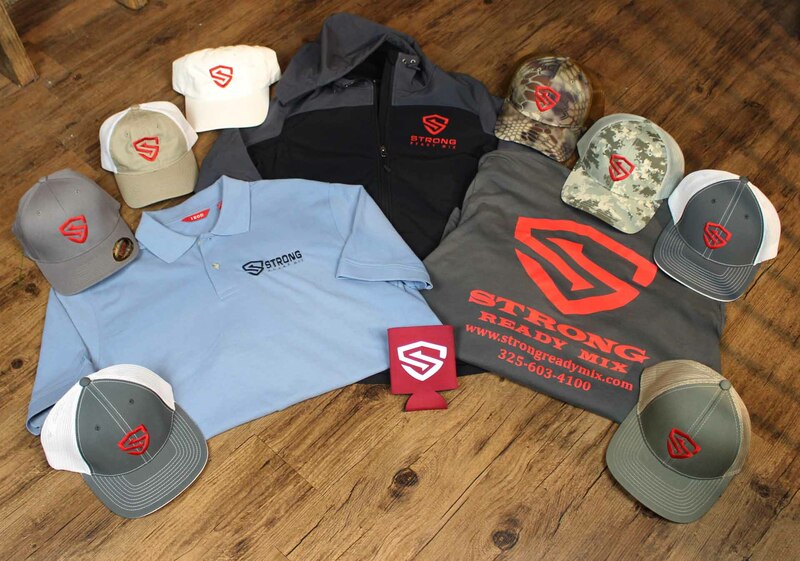 New hats, tees,polos, koozies,and pullovers for Strong Ready Mix. 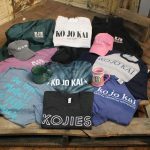 Check out the variety of products TXtees can customize for your business.